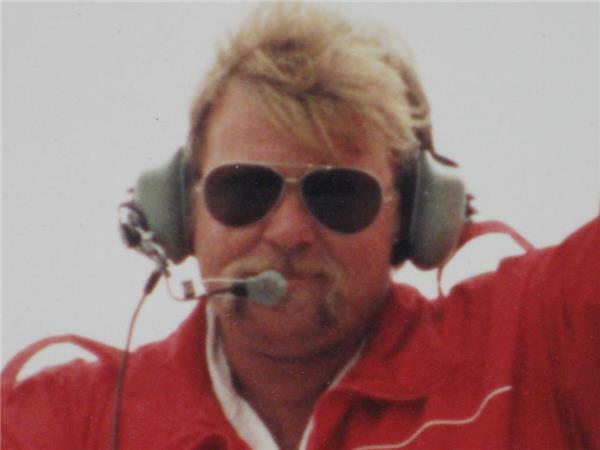 Nothing could be finer than short track racing in Carolina, or anywhere else for that matter. 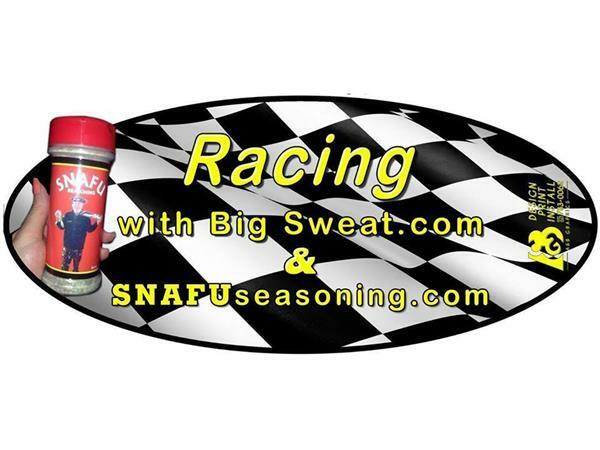 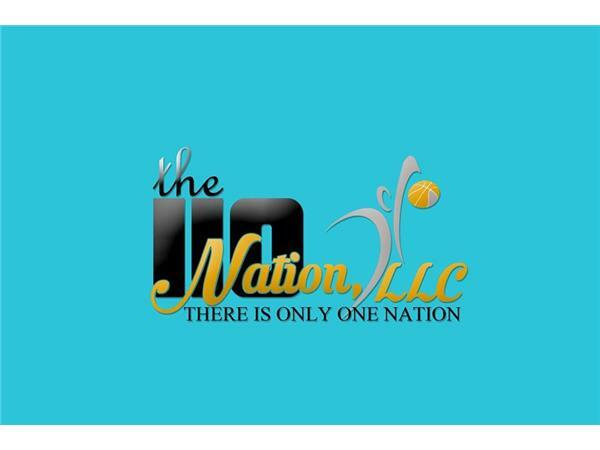 The highly rated internet radio program "Racing With Big Sweat" Thursday 5/19 9:00-10:00pm EST presented by Snafu Seasoning and produced by The 110 Nation Sports Radio Network is all about local short track racing. 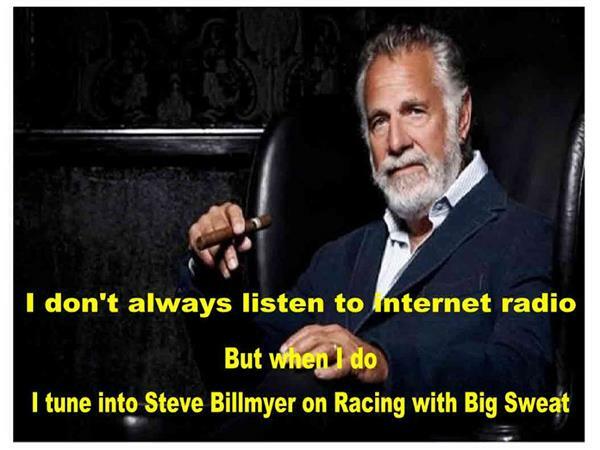 Come hang out with your host Steve "Big Sweat" Billmyer and this week's guests, asphalt Late Model driver Kodie Connor and dirt Late Model driver Gordy Gundaker.